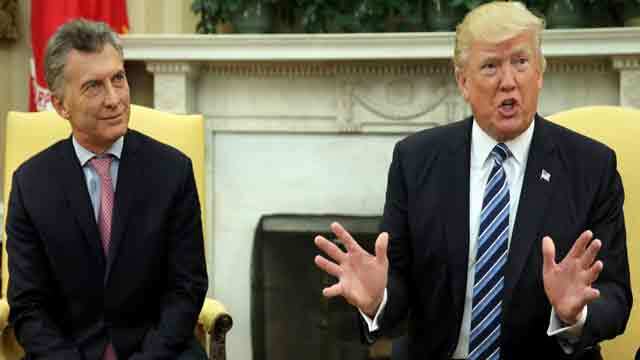 Washington, Mar 10 (Just News): The US President Donald J. Trump spoke today with President Mauricio Macri of Argentina to discuss the strong partnership between the two countries. President Trump underscored the need for countries in the region to work together to bring democracy back to the great people of Venezuela, and the two leaders discussed potential United States tariffs on foreign steel and aluminum. They agreed to stay in touch to strengthen the robust bilateral relationship.